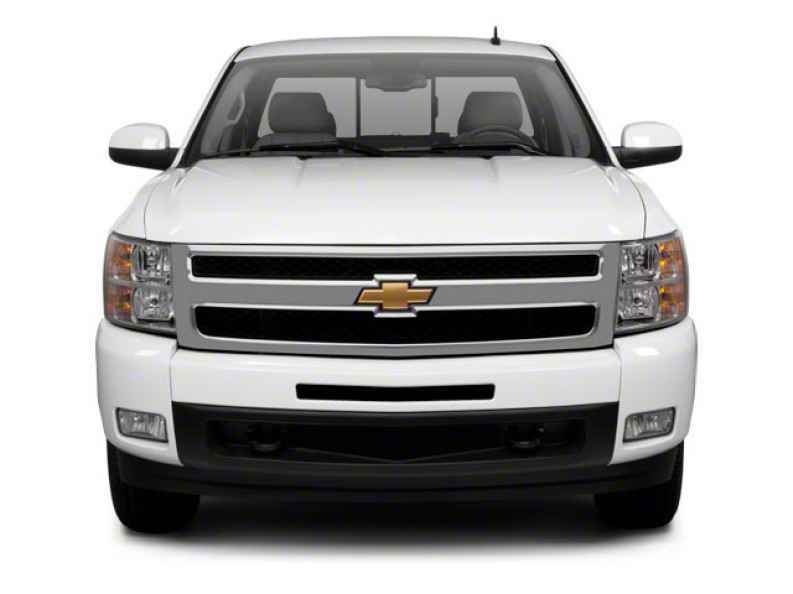 If used Chevy trucks for sale are what you desire, then all you need to do is come in to Ewald Chevrolet and check out their large inventory of vehicles for sale, which includes a broad range of used Chevy trucks for sale. Ewald Chevrolet Buick has many incredible new and used vehicles for sale, including many excellent new and used Chevy trucks for sale that are great for any hard working individual. Ewald Chevrolet Buick in Oconomowoc Wisconsin and their superb selection of new and used Chevy trucks for sale will make it much easier to find the new or used Chevy truck for sale that is just right for you, so come on in to Ewald Chevrolet Buick in Oconomowoc Wisconsin today and check out our many superb vehicles for sale today, such as this excellent used 2010 Chevy Silverado for sale, the 2010 Chevrolet Silverado 1500 LT. This used 2010 Chevy Silverado for sale is an incredible vehicle for sale that any hard working driver is sure to find useful and rather enjoyable during the long working days and more. This used 2010 Chevy Silverado for sale is equipped with an incredibly powerful Vortec 5.3L Variable Valve Timing V8 SFI FlexFuel Engine that is easily able to provide you with a speed of up to 315 horse power at 5200 RPM, and generates an incredible torque power of up to 335 pounds per foot at 4400 RPM, giving you a very powerful truck to make use of wherever you go. This used 2010 Chevy Silverado for sale also has a great selection of other features to use while you drive, such as the Adjustable Steering Wheel, and the Leather Wrapped Steering Wheel, and the Four Wheel Drive and even more. 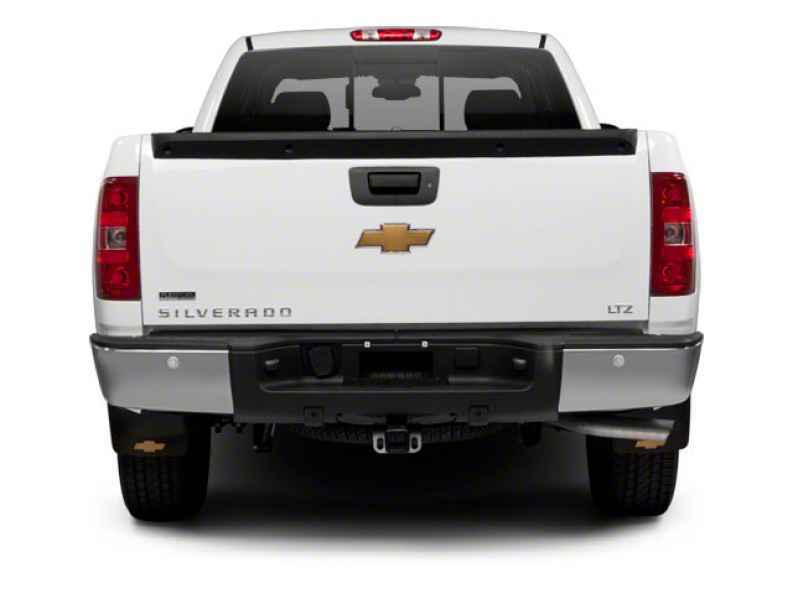 To try it all out for yourself, stop on in to Ewald Chevrolet Buick today, and take this used Chevy Silverado for sale out for a test drive today, located here at 36833 E Wisconsin Ave Oconomowoc, WI 53066.